Springer Controls offers a variety of temperature controller sensors, output converters and accessories to complement our range of temperature controllers. Resistance temperature detectors (RTD) are typically made by using a fine wire of metal (typically platinum) wrapped around a ceramic core. As temperature rises there is a linear increase in resistance. The resistance is measured and translated to a temperature reading. RTD sensors come in a variety of resistances for measuring different temperature ranges. 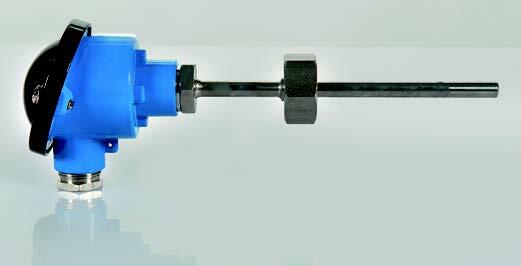 RTD sensors work very well when measuring temperatures from -58° to 572°F but the sensing range varies by the type of RTD so please verify the RTD chosen matches your required temperature measurement range. We also have a thermocouple sensor for those that prefer it. A thermocouple has two different metals together in the sensor which make electrical connections at differing temperatures. Due to the thermoelectric effect, the thermocouple will produce a voltage depending on the temperature. This voltage is measured by the temperature controller and translated to a temperature reading. RTDs are typically more accurate and repeatable than thermocouples, but as they take some time to heat up the response time can be slower. We also offer quick connect junction boxes to quickly and safely connect the sensors to the temperature controller. 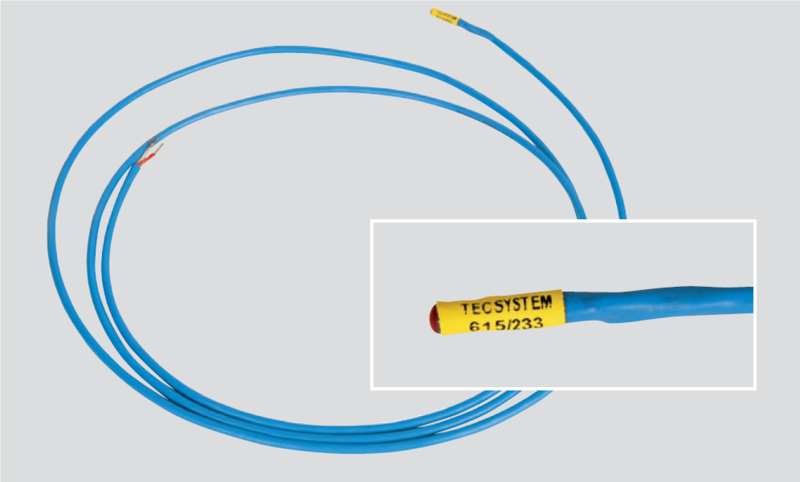 The PTSE is an RTD Pt100 ohm (at 0°C) sensor that offers temperature sensing from -40° to +200°C (-40° to 392°F). The standard cable length is 2.5m (8.2ft) but we also stock a 5m (16.4ft) version and a 12m (39.4m) version. The cable has 3 wires + shield, two red and 1 white conductor. The dielectric strength is 5kVac for 60". The PTFE is an RTD Pt100 ohm (at 0°C) sensor that offers temperature sensing up to 220°C (428°F) and a higher dielectric strength vs. the PTSE. The dielectric strength is 30kVAac for 60". The standard cable length is 2.5m (8.2ft). The SCS-R is a junction box designed for quick, safe and economic connection of sensors to the temperature controller. 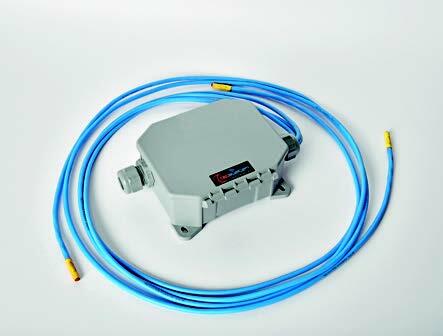 The SCS-R 3/4 comes complete with PTSE Pt100 sensors with 2.5m (8.2ft) long cables on each sensor. The enclosure is IP54 rated.